This listing is for a deluxe, Wheel of the Year reading-card for each lunar month. This reading does not involve a specific question from you. 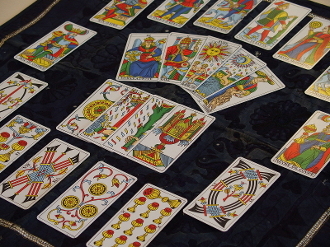 Instead, it will provide you with general guidance on your life and future by utilizing the spirit guides and their choice of cards for your life. Please leave a note in "special instruction" with details such as full name and DOB.